Whenever we travel anywhere outside Baltimore, we can’t help but notice the differences and similarities Charm City has to whatever city we’re in. When we went to New York to visit a friend last week, we noticed plenty of both, including one difference in particular that struck a nerve. It was only about two minutes after our arrival that we met our friend’s neighbor. The old lady who lives upstairs is almost as stereotypically NYC as we are Baltimore: Irish, Catholic, working class, and lived in the same apartment paying way less than market rent for more than 50 years. She had that quality peculiar to retirees, where her sphere of activity had shrunk from the whole city to Queens, to the neighborhood, and finally, at 80, to the building itself. We’re not saying she was a busybody, but she did know everyone in the building and what they were up to at any given time. A visual approximation of the Chop in his neighborhood. It hasn’t been the only time that it’s come up recently, and it got us thinking that we’re the exact opposite. We don’t know hardly any of our neighbors, and frankly, we don’t want to. 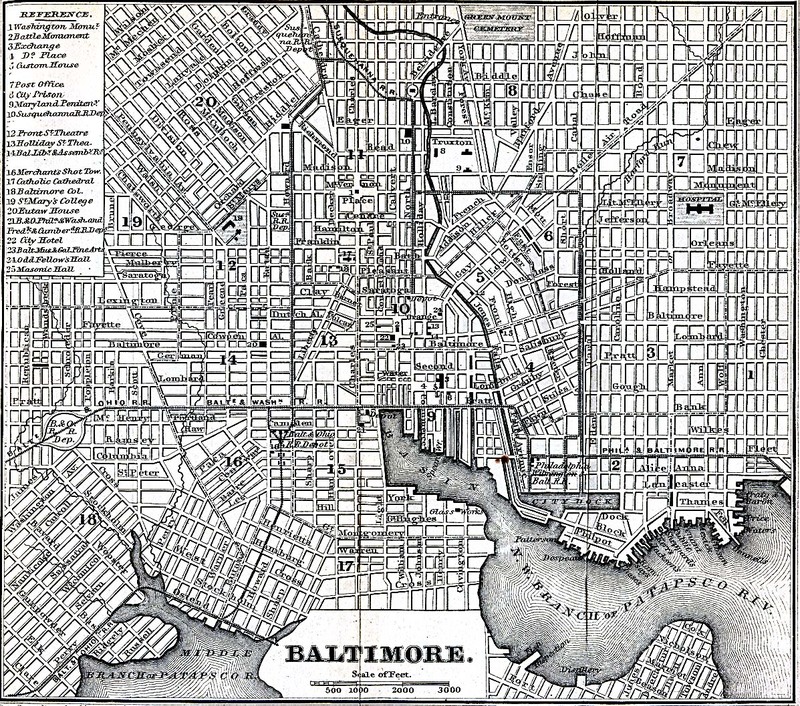 It’s not just a difference between New York and Maryland, or between apartment buildings and rowhouses, but mainly a difference between the 20th century and the 21st. Fifty years ago, neighborhoods were not only a lot more homogeneous, but the people who lived on your block were also the same people you went to work with. They were the same people you went to church with, and having only three channels on TV, they were the same people you went to the Moose or the Masons with, or just down the corner bar. When people bought a house back then, they didn’t do it with the intention of flipping it at a profit and moving to the county as soon as their first born was ready for kindergarten. Of course, some people didn’t buy their houses at all… a lot of people inherited them. Things aren’t that way any more. Now that we’re a homeowner we like to mind our own business more than ever, and associate with people because we have an affinity with them, not because we happen to live near them. That option to just wait for the lease to end and pack up and leave isn’t there anymore. By the same token, we plan to be here for a loooong time, so there ought to be no hurry to make nice with the neighbors. There’s plenty of time for that later. And anyway, none of them really rolled out the welcome wagon when we moved it. We’re still waiting for our homemade lasagne and chocolate cake. 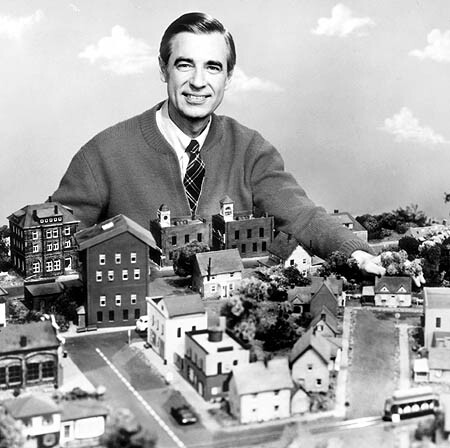 You should retitle this ‘Wont you not be my neighbor’. If some chocolate cake will help old man chop lighten up, I will be happy to oblige.